US 25 to Cave Run, RT on Berkley, to Buckhorn. Own for less than Rent! 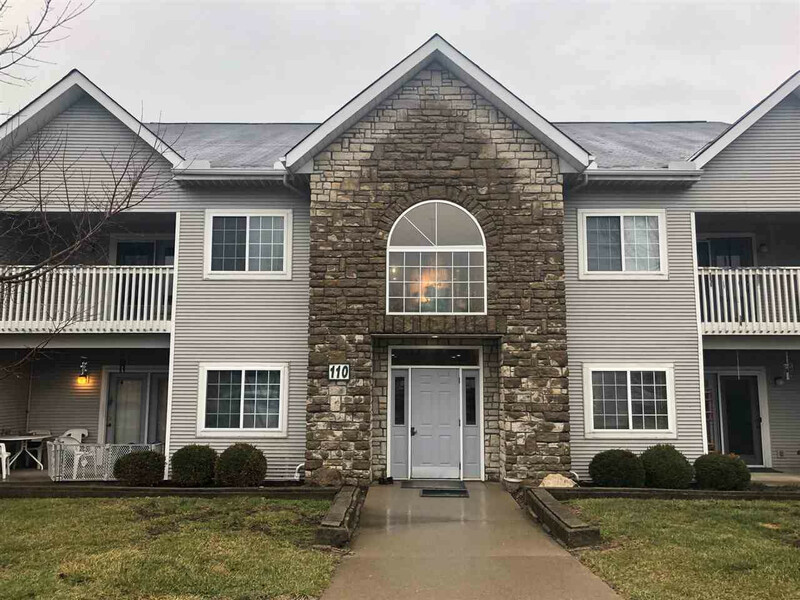 This spacious 2 Bdroom, 2 Full Bath condo is located on the upper level and offers galley kitchen equipped with appliances, washer and dryer included, NEW Carpeting, cathedral ceilings, Large Master has full bath, walk-in closet and dressing area. Enjoy the outdoors under the covered deck. Convenient to major highways, shopping, hospitals, and Busline.